The beautiful flowers and the gorgeous gown are important parts of your wedding day, but the part you’ll want to remember more than anything is the emotion. From the moments spent with your parents before your wedding to the look on the groom’s face when he sees you for the first time, it’s the emotion of your wedding day that you’ll cherish. When you work with a photographer, you want a team that can capture these moments. Working with a photographer and videographer can help ensure that you have the most important part of your wedding captured forever. This is why it’s also important to find a photographer who will book only one wedding per date. Rather than rushing off to another couple’s big day, your photographer should be there for all the big moments and all the little moments that will make your wedding special. 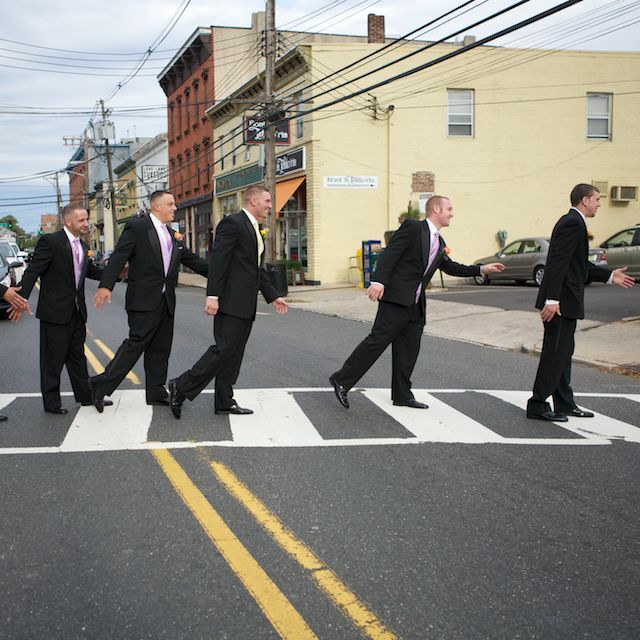 If you’re looking for the perfect New Jersey wedding photographer, give us a call today! Last week we spoke about how it can be great to get the original files of your wedding photos in addition to a professional wedding album. Many couples think that getting a “files only” package is a good way to save money, but it isn’t something we’d recommend. With digital cameras, you get a lot of photos, but don’t ever get around to printing them out. After your wedding, you’ll have so many things to think about that getting photos printed will be the furthest thing from your mind. You might also feel that the added cost of photo printing isn’t a priority. Getting only the files is also risky. The CD or DVD that you get of your wedding photos can get corrupted or scratched, and photos you’ve saved to your hard drive can be lost through a computer crash. If you haven’t yet printed them, all your wedding memories could be lost forever! 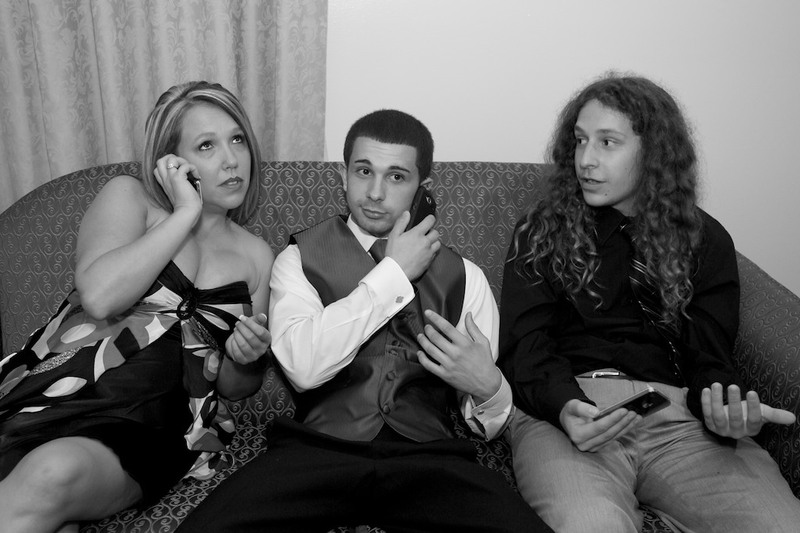 Instead, you should look for a New Jersey wedding photographer that offers you the best of both. When we photograph your wedding, you’ll get a beautiful photo album that you and future generations can cherish. We also give you the original files, so you have the flexibility to print and share your photos as much as you’d like. To find out more about what we offer, give us a call today. Celebrity weddings are well-known for setting trends, but they can also be a great inspiration for your wedding photos. Celebrity wedding photos are often done with an artistic twist, something that you can incorporate into your own wedding album. The attitude: One thing that any bride can learn from celebrity weddings is the attitude in the photos. Celebrities are used to being photographed, which is why they look so comfortable in all of their wedding photos. If you aren’t comfortable with a camera around you, have your bridesmaids take a lot of photos of you leading up to your big day. The shots: Celebrity wedding photos often include special artistic photos taken throughout the wedding. This can mean you need to leave extra time for photos, or schedule multiple times during your reception to sneak off for extra photo shoots. The photographer: The one thing every celebrity wedding photo has behind it is a great photographer. 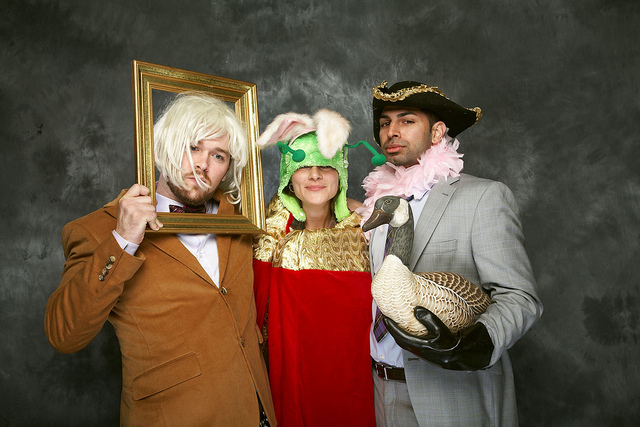 Having amateur photographers take all your wedding photos will never give you the results you want. 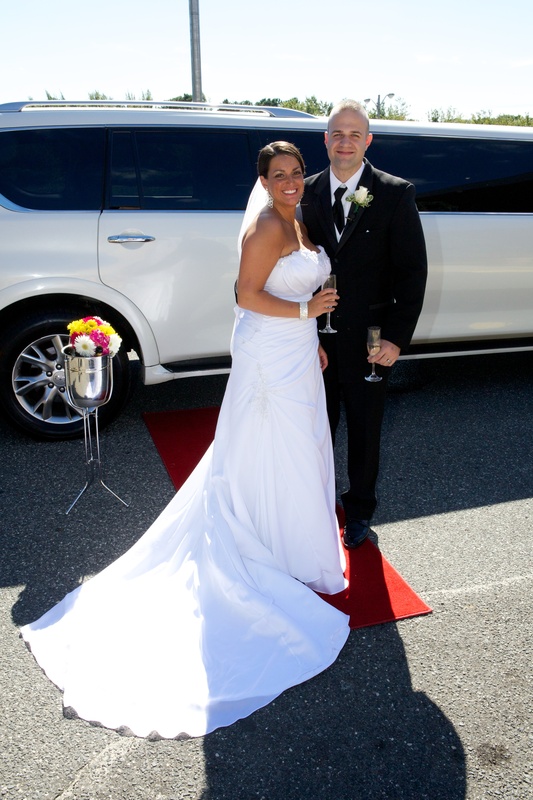 Choosing a great New Jersey wedding photographer can give you the celebrity style photos you want. 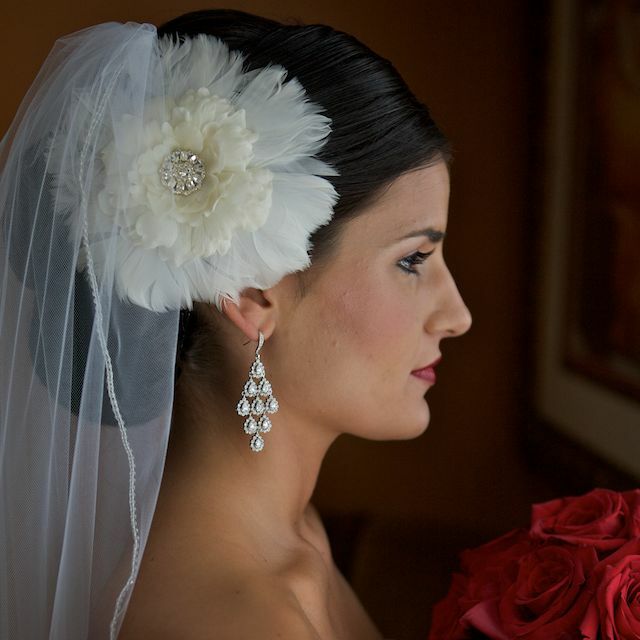 We offer experience and can work in a variety of styles to ensure you get the celebrity style wedding photos you want. 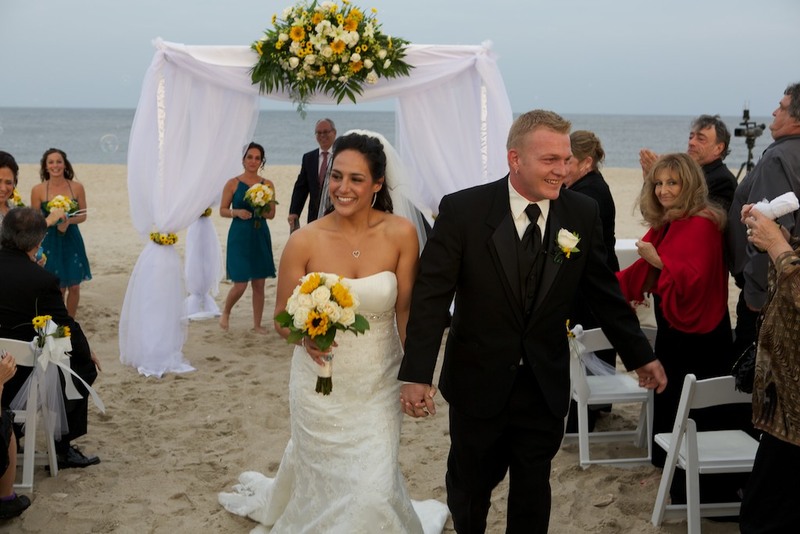 Give us a call today to find out more about our New Jersey wedding photography services. 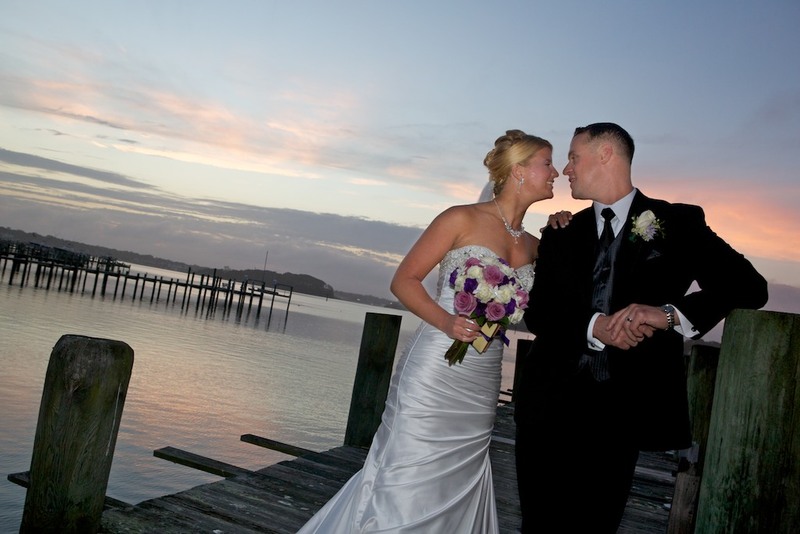 Your wedding day is going to be full of moments that a professional photographer will capture for you. Whatever photography style you choose, there are some shots from before the wedding that every couple will want as part of their wedding album. The dress: Before you put it on, have your photographer take a few shots of it hanging up. The flowers: Even if you’re planning on preserving your bouquet, it’s great to have a shot of it (and any other flowers) in all their glory. The bride getting ready: The moments when the bride gets ready, helped by her bridesmaids and mother, can be full of emotion, and are always worth capturing. The bride with bridesmaids and groom with groomsmen: These group shots are generally taken before the ceremony, but can also be done after. Either way, they’re a great addition to your album. The rings: Before the ceremony, get a few shots of the rings. These often result in beautifully artistic photos that you’ll want to display. The empty venue: After everything is set up, but before the guests arrive, your photographer can shoot the venue. 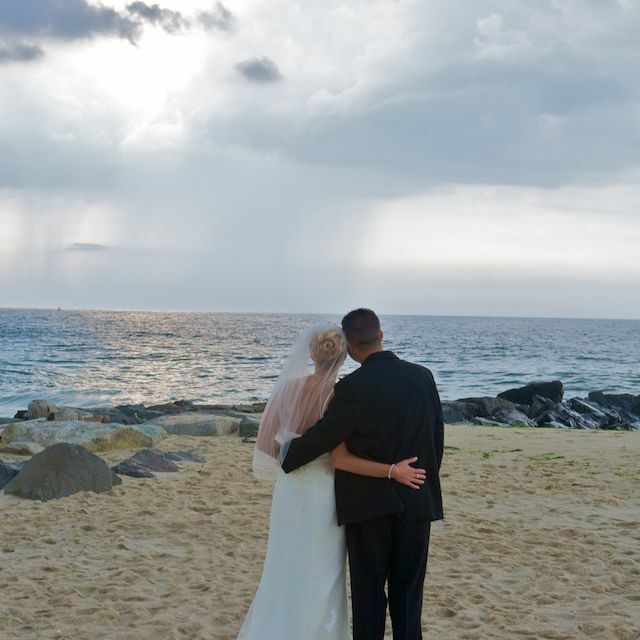 This gives you a beautiful reminder of the beautiful location you chose for your big day. There are many other moments that your photographers will be able to capture on your wedding day. 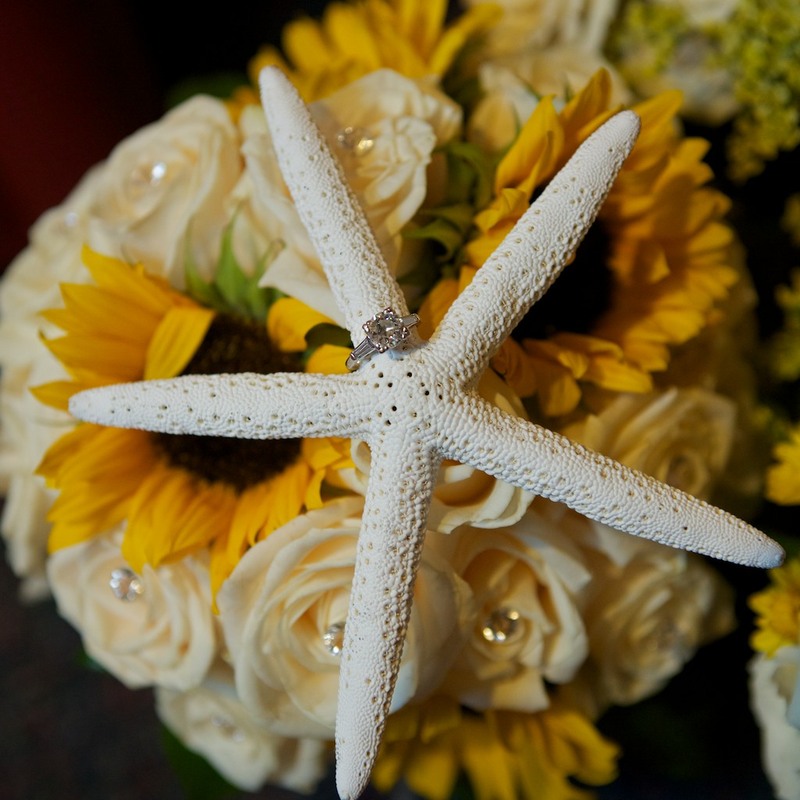 Working with an experienced New Jersey wedding photographer can ensure that you get all the shots you want, and all the special moments that great photographers can catch. To find out more about what we can bring to your wedding day, get in touch now! Should your wedding video be shot in high def? The newer televisions are fast out pacing the older standard models. If you try to watch a video shot in standard 400dpi(digital) on a newer TV you either have to watch it in the right format or stretch to fill the screen. Either way the best bet is to get in shot in high def and edited and burned to a blu-ray disc. This way even though 3-d is the next up and coming format you will be able to watch your wedding video crystalclear for years to come!